Elliot S! 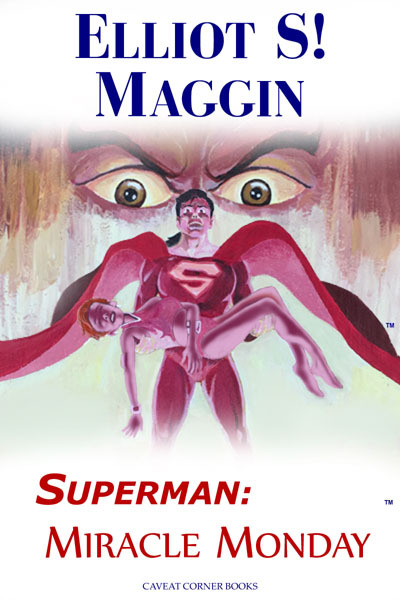 Maggin recently announced that he will be publishing a brand-new 2017 edition of Superman: Miracle Monday! Elliot has corrected typos and done some editing; he will be the reader for the audio edition; and there will also be both a paperback and an e-book version. 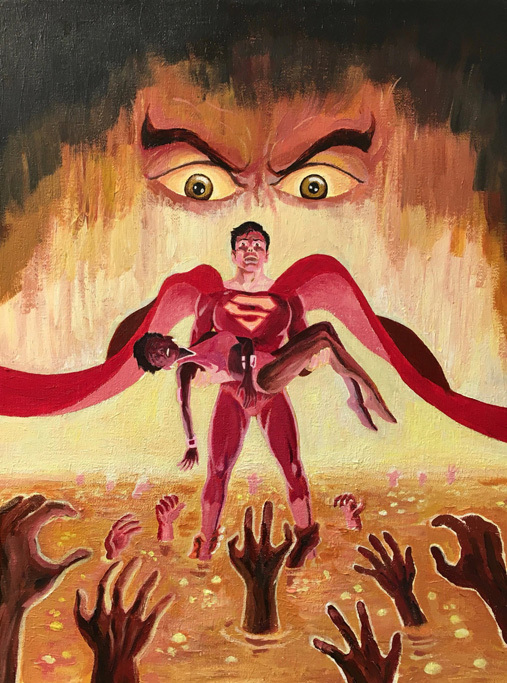 The cover artwork shown above is by Ken Penders - the source is the Superman Homepage. One more thing - the announced publication date is May 15, 2017 - Miracle Monday 2017.